Episode 2 of our Interview Series comes all the way from Stockholm, Sweden! 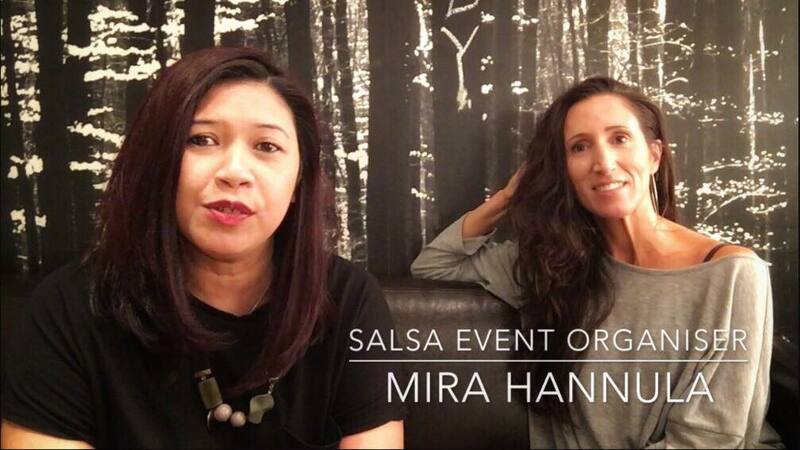 Such a great opportunity for us to meet and have a chat with Mira Hannula, the face of Salsa Stockholm (www.salsasthlm.com). She and her team regularly organise salsa events in Stockholm, including workshops, socials and even live concerts; and last weekend they brought over the amazing Swedish Timba band Calle Real to the wonderful venue: Kagelbanan, Sodra Teatrn. 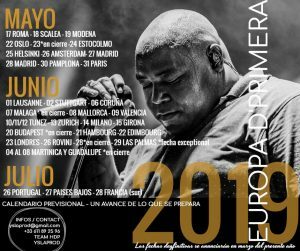 In Salsa, sometimes we focus so much on the artists and the bands, we forget that it takes quite a lot of effort from salsa event organisers/promoters to put an event together. Even what we would consider a “small” event, for example a regular weekly or monthly social event, does take some planning to make sure it runs smoothly on the day. Salsa social events are of course very important and an inseparable part of the salsa scene, especially in places where social dancing isn’t part of the traditional culture (ie. doesn’t happen spontaneously). In this interview, Mira shared some of her experience and tips on how she makes sure an event is going to be a pleasant experience for everyone. 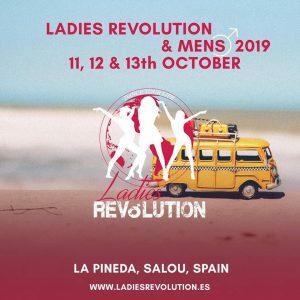 We also get a glimpse on her salsa journey, from a dancer/performer/teacher to her current role where she focuses solely on managing salsa events.